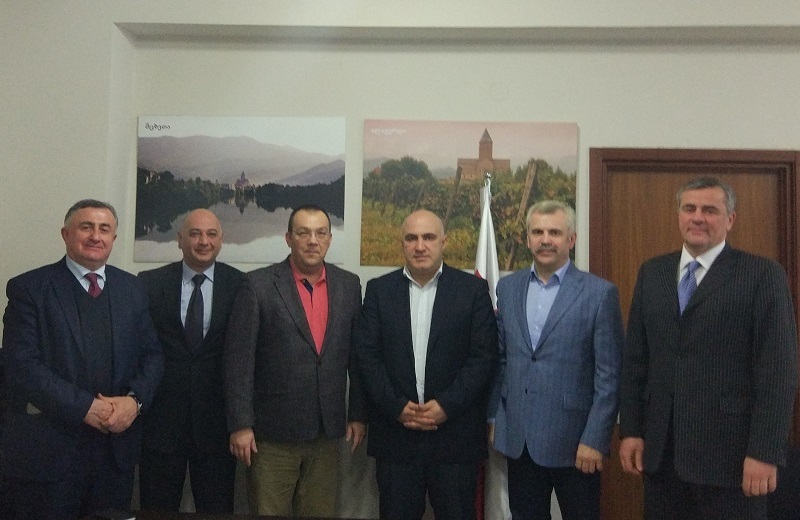 The decision that Arab countries on EWS board and WSF Vice-President will represent Ali Al-Ebrahim from Kuwait was taken today during the meeting of General Secretary of WSF Vladislav Redkin and EWS President Alexei Kylasov with member of the ruling family of emirs Talal Al-Ahmad Al-Sabah. 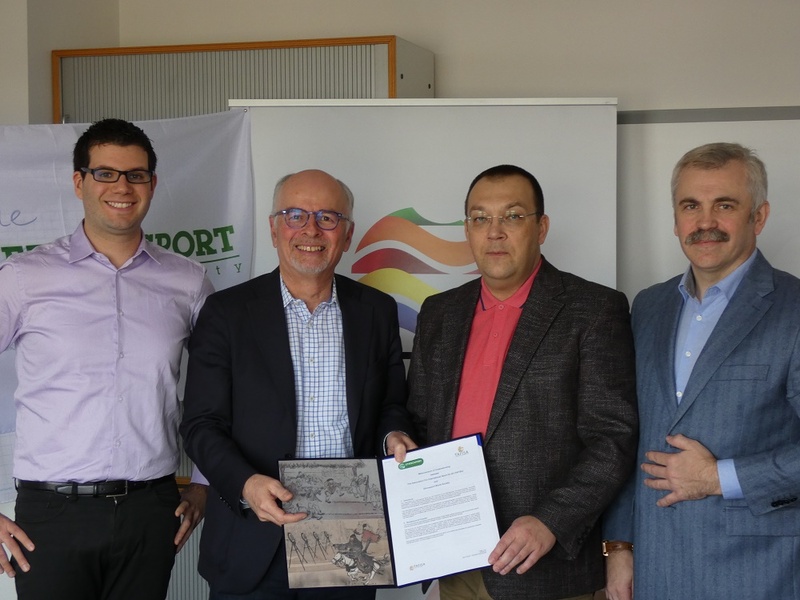 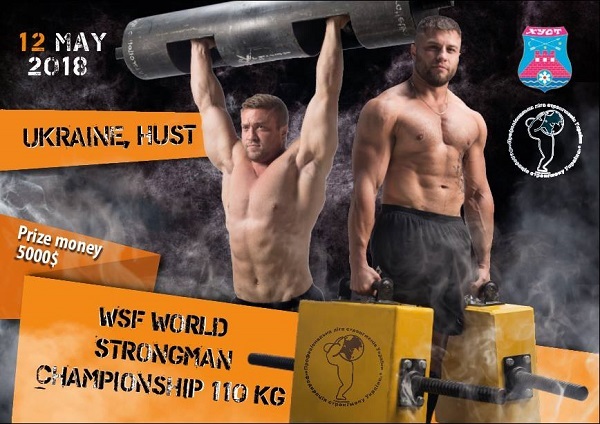 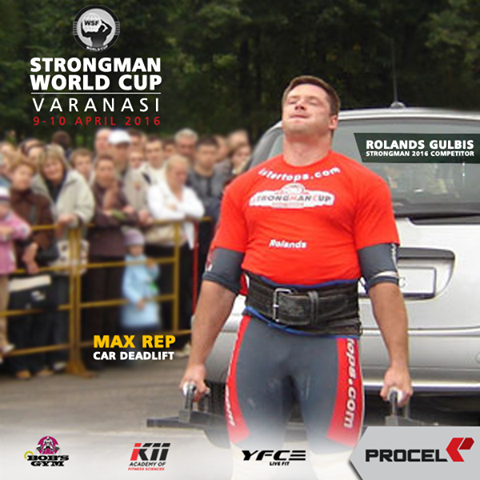 WSF World Strongman Championship -110 kg will take place in UKRAINE: Date: 12.05.2018 Place: Hotel: Khust, st. Voevody Petchenki 5, «V&P» (http://www.vip-complex.com/); competition: city center. 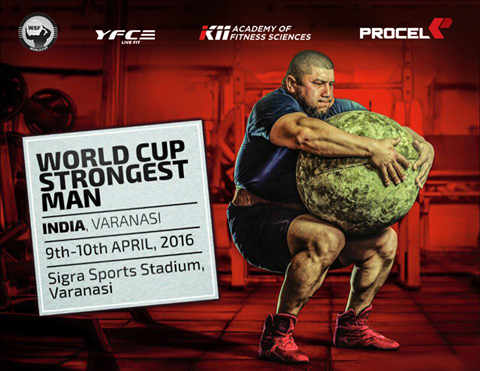 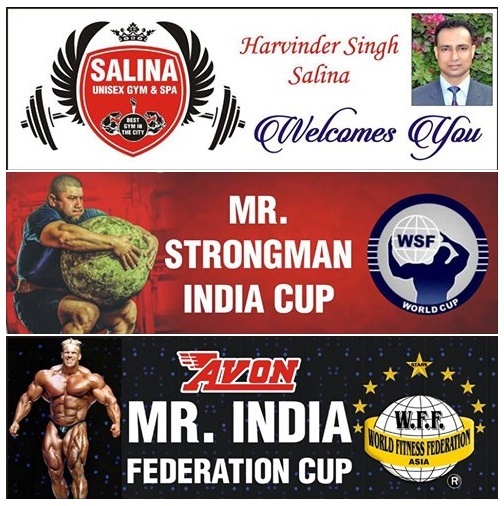 Harvinder Singh Salina is inviting to visit the Indian strongman sport championship of 2018. 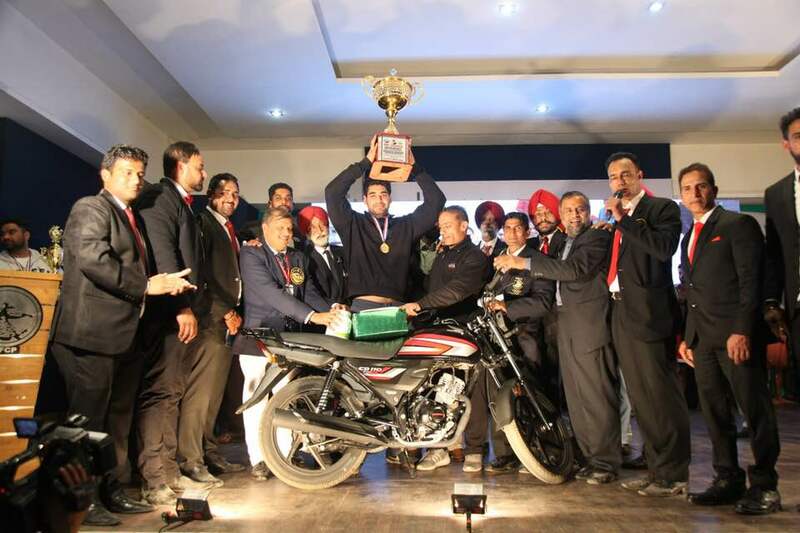 Indian Open championship will take place in Moga, Punjab on 11 of February.